911 Ambulance Song available now. 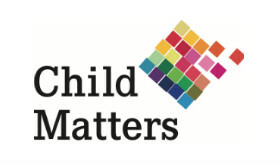 This song will save lives, by empowering children with the knowledge of how to react in an emergency and commit to memory the USA and Canadian emergency number. 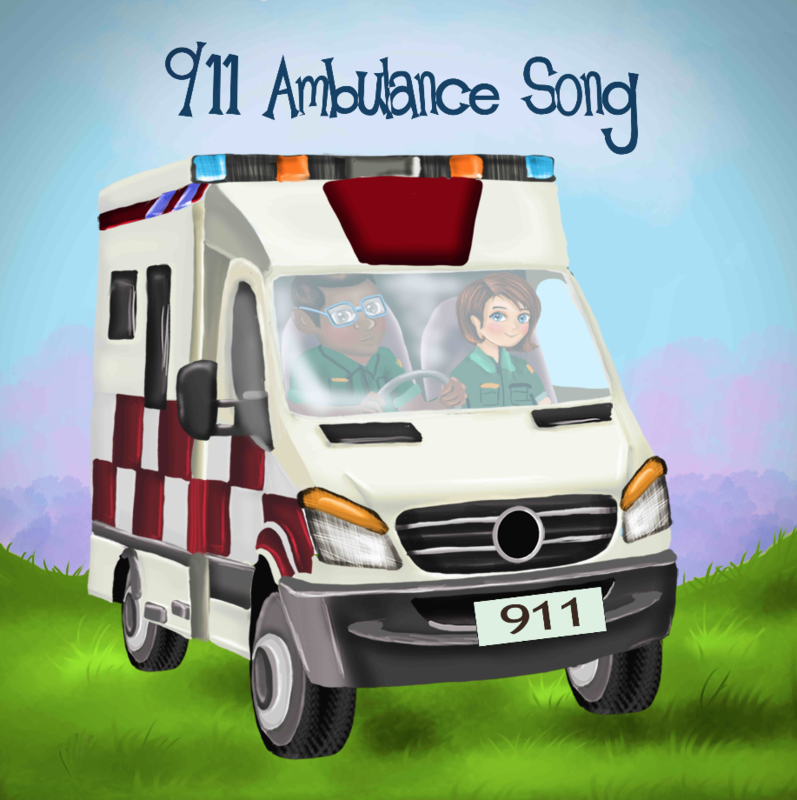 Written and sung by #1 Children’s Hit Songwriter Chris Sanders, the catchy 911 Ambulance Song will become the go-to Song for Kindergarten to Primary aged Children and a great tool for parents to help their Children learn the emergency number. Are you confident enough to pick up the phone and dial 911?